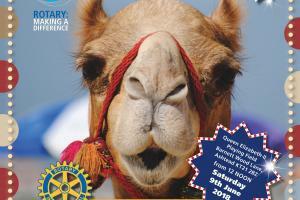 An annual event for the whole community, organised by Ashtead Rotary Club. Ashtead Village Day is organised every year by Ashtead Rotary Club and takes place on the second Saturday in June (the weekend following the Epsom Derby). 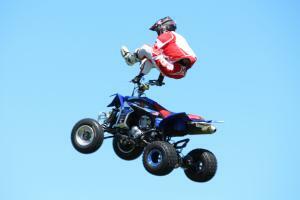 Its main focus is to provide a full day of entertainment for all those within the local Ashtead community. In addition, it serves to raise funds with which Ashtead Rotary Club can support both local and international charitable needs. For a flavour of Ashtead Rotary Village Day see these films: from 2016 produced by Johanna Fry Films and from 2017 by Fred Mitchell and Double-M Video. The main entertainment takes place in the field arena with shows and participation events held throughout the day. New headline acts are arranged every year including a celebrity opening to the event! In addition to the arena, other entertainment is provided including live music acts, funfair rides, a dog show, a Punch and Judy show, a demonstration of stationary engines and bouncy castles. The event includes a wide range of over 100 stalls, from youth organisations and hobby clubs to shops, businesses and charities. The stalls not only put on great entertainment during the day with displays, prize competitions and gift ideas but can also provide inspiration for ways to get involved with the local community year round either through a new hobby or a way to lend a hand. If you run a local business, club or other organisation and would like more information about taking a stall at next year's event, please express your interest using the form below. Introductory rates are available for groups who have not previously attended Village Day. Entry to Village Day is by programme only. These can be purchased in advance from local retailers at a reduced price. Entry prices and a list of the local retailers are announced in May before the event. Please see current event page for details. So come and have fun! It is a spectacular day out for the whole family, from infants to grandparents and all those in between. Come along to enjoy a fantastic community event. Something for all the family! Ashtead Rotary Village Day is now in the final throes of preparation for the big event on Saturday 10th June 2017! Preparations for the 33rd Ashtead Rotary Village Day are well underway and it's busier than ever! Summer is a-coming... 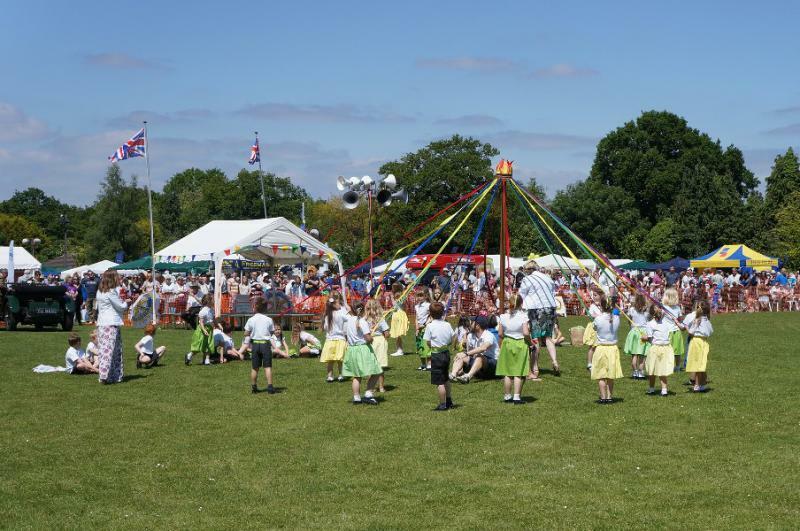 The recent rain storms and high winds may be cause for doubt but be assured summer is definitely coming and Ashtead Rotary is well advanced in masterminding the highlight of Ashtead's summer: Ashtead Village Day 2014! 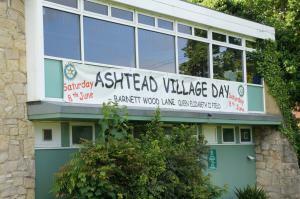 The sun shone for another fantastic Ashtead Village Day. 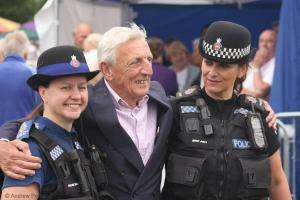 An estimated 10,000 visitors and over 100 exhibiting stalls helped to make it a highly enjoyable event and raise more than £20,000 for charity.